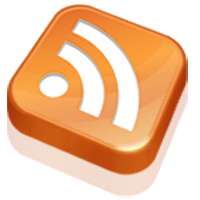 Kathy Muneno, loves telling stories about life in the islands summarizes, In this week of Thanksgiving, we give thanks for music and those who spread it around, including the "Happy Senior Serenaders." In this week of Thanksgiving, we give thanks for music and those who spread it around. 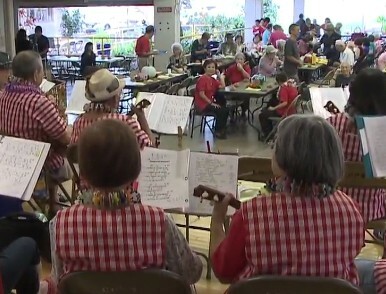 That includes the "Happy Senior Serenaders" who delight the Thanksgiving gathering at Lanakila Senior Center. "Oh they're good they're good," said Hermina Imamura. "Very good, very lively senior serenaders." "It enlightens their life and to see them smiling and see them clapping it's the most wonderful thing," explained one of the singers. "We meet weekly and every so often we go to care homes so that's our enjoyment." "I think it helps everybody, just being with music, it helps," said teacher Moana Gray. "I'm just learning my ukulele," said new serenader Scott Fujimoto. "I retired and I need something to do, I always wanted to learn to play the ukulele so for me this is working out great."